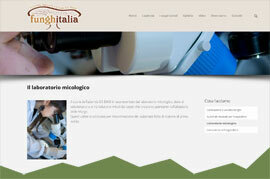 Cultivates at home your fresh mushrooms and cardoncelli good as those of the Murgia! See how easy cultivation in the home. With our ready-made kits and nothing else, now you can! 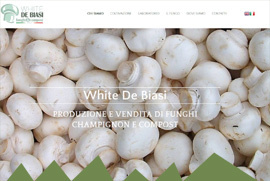 Reap so from October until May healthy and fresh mushrooms from the white meat, aromatic and firm, adapted to be baked, roasted, dried and frozen. 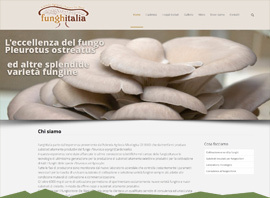 The cultivation of the cardoncello mushroom is a fulfilling hobby that does not require professional knowledge. What we need are our beautiful and ready kits and ours advice for the cultivation. The cure is so easy that anyone can do it. After 15 -20 days reap the tasty Cardoncelli mushrooms. 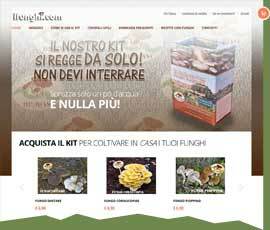 In the garden, terrace, veranda, balcony or sufficiently lighted places, there is a place where you can grow Cardoncelli mushrooms for family consumption.